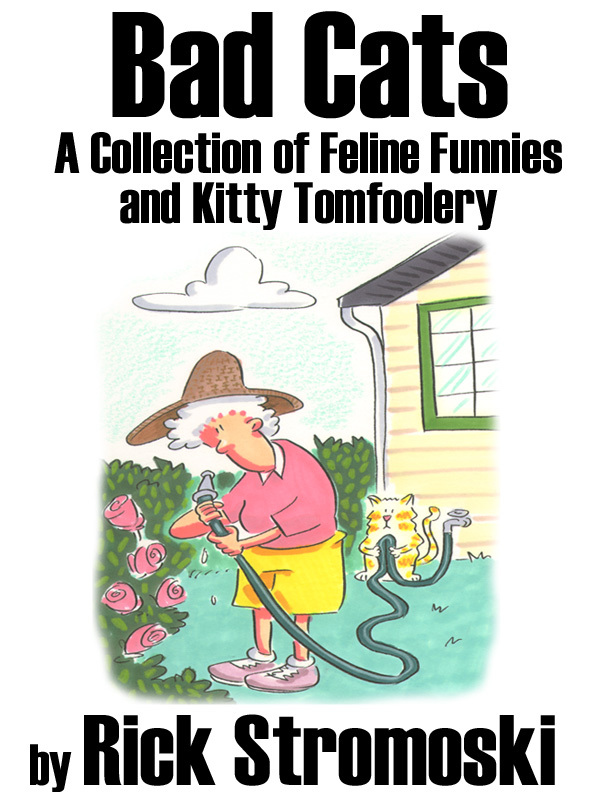 Bad Cats is a collection of feline humor that just keeps PURRING along! The purrrfect book for cat lovers with a sense of humor. Rick Stromoski has captured the personality of cats everywhere and every cat lover will recognize the mischievous nature of their feline friends. 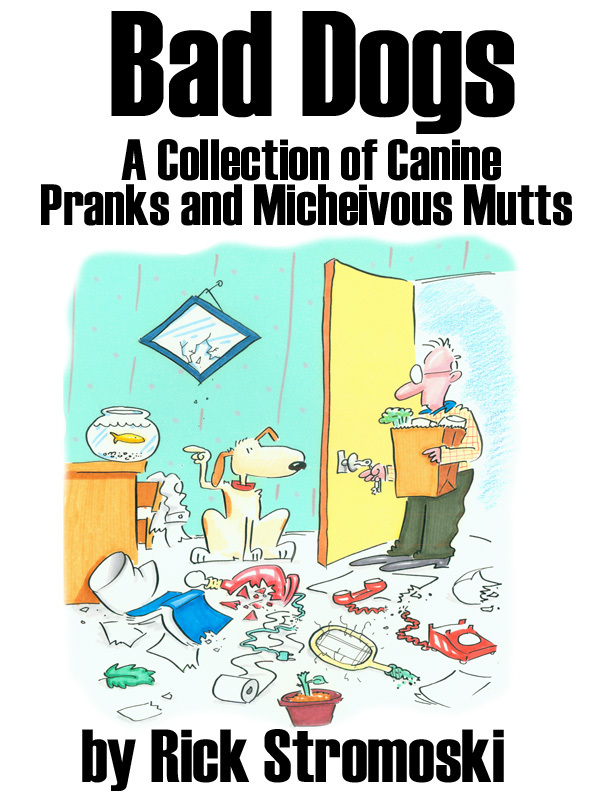 Whether tormenting their canine adversaries, teasing their rodent playthings or pranking their humans, every cat lover will recognize the often roguish nature of their feline friends. Rick is a professional cartoonist whose work appears in hundreds of publications, newspaper syndication and licensed products. He's also owned several bad cats over the years and knows first hand what rascals they can be.